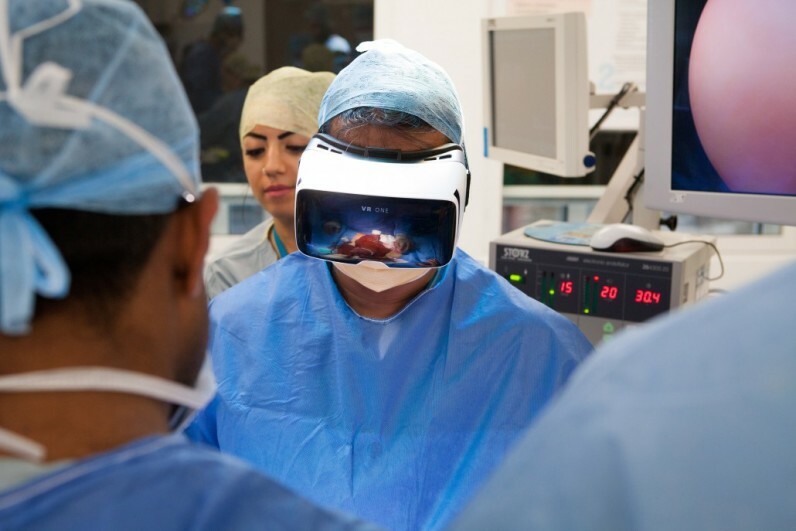 A UK hospital believes it is about to become the first to livestream an operation in virtual reality. On 14 April at 1PM (GMT), Barts Hospital, Mativision and Medical Realities will stream a cancer operation live, with viewers able to explore the operating room as though they are really there. You can either download the app or head to the website to catch the op. The team recommends using Google Cardboard to get the full effect, but you can simply use your browser to look around the scenes too. VR camera rigs will be set up over the table to record the operation live – with a one-minute time lag in case something goes wrong. Dr Ahmed, who will be leading the surgical team, livestreamed an operation for the first time from Google Glass back in 2014. He is an advocate of the use of these types of tech for global medical education. The patient that’s agreed to have his colon cancer operation livestreamed in VR is a 70-year-old man, who’s said to be “excited” about the event.